Shoulder rigs are an essential part of any video shoot. 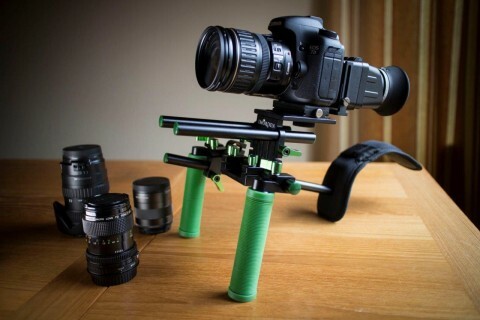 But shoulder rigs don’t have to be used just for handheld shooting. I recently got a hold of the Imorden IR-02 Shoulder Rig and got to test it with a variety of accessories. 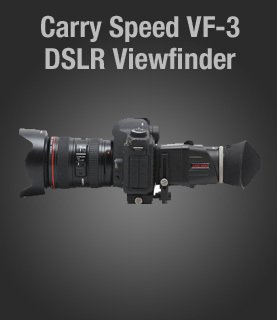 The IR-02 is great for getting steady handheld shots with 3 points of stabilization but you already knew that. However, when I started attaching some of my other camera gear to this rig, that’s where the fun began! 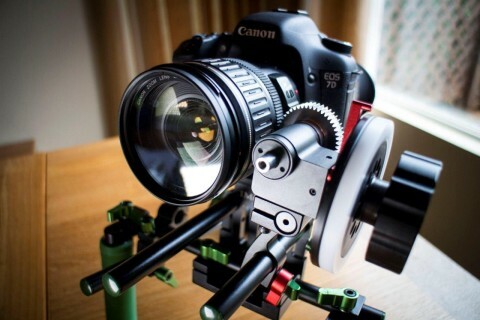 First of all, the Imorden IR-02 Shoulder Rig uses 15mm rails in a standard width for smaller cameras. The rig feels pretty solid and is made of mostly metal except for the handgrips and the cover on the shoulder brace. Mounting this rig on a tripod is where I’m going to be using it most of the time and it’s what I’m most excited about. The first attachment I mounted to the rig was the Kamerar FF-3 Follow Focus. This gear knob assembly attached easily to the rails and provided a good positioning of the gear to the lens. 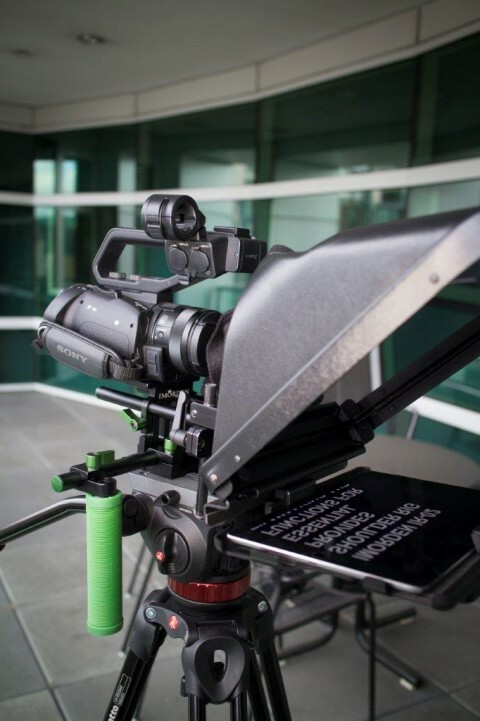 The next piece of gear I had to try was the Pro Prompter iPad based teleprompter system. This prompter isn’t too heavy but it is large. After securing the prompter bracket to the rails, I slipped the teleprompter assembly onto the rig. I found that the Imorden Rig supported this prompter quite well! I was also impressed by the number of 1/4″ 20 threaded holes on the bottom and back of the main plate. From these, I was able to attach additional accessories like a friction arm. 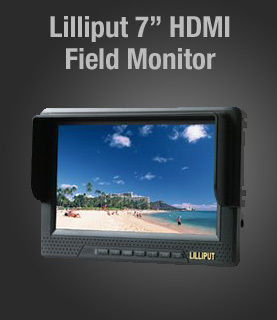 For the price, this rig offers nice versatility in a high-quality product. 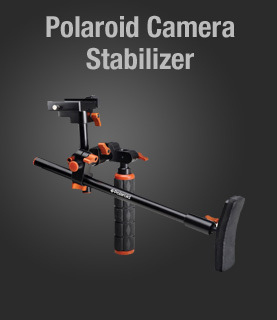 Don’t think of the IR-02 as just a shoulder rig. It can do much more than what it’s name implies. It’s been a great addition to my camera gear!